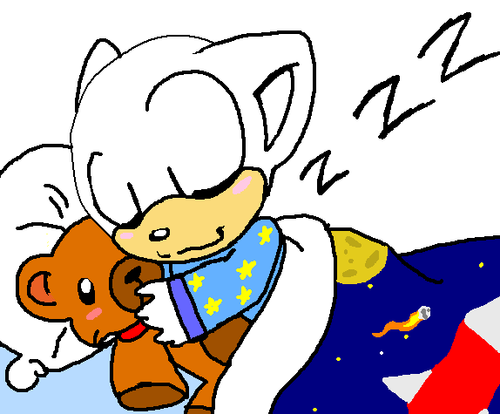 little kid sleeping base. . Wallpaper and background images in the sonic bases club.